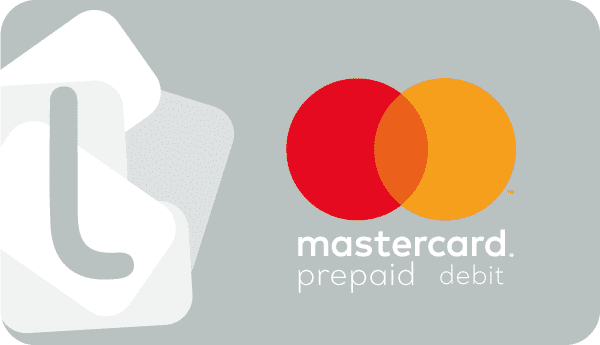 With a Mastercard virtual card you can buy products or services online or in your local stores. 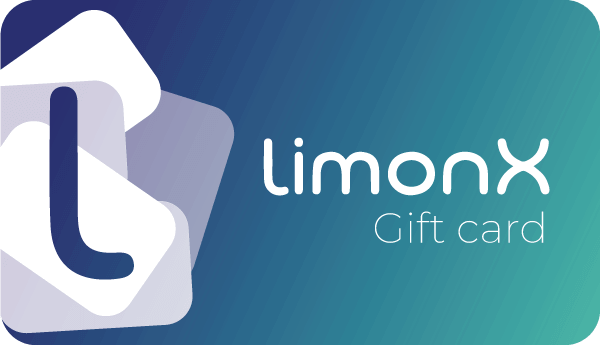 Once your payment has been made on LimonX, you will receive a prepaid Mastercard code that allows you to top-up your Mastercard account. After using this code, you can use a virtual credit card that you can use on all websites that accept Mastercard cards. Enter your Mastercard code received by LimonX. Select “Add a new card” and enter your personal details (e-mail address, surname, first name and postal address) to finalise your virtual Mastercard. 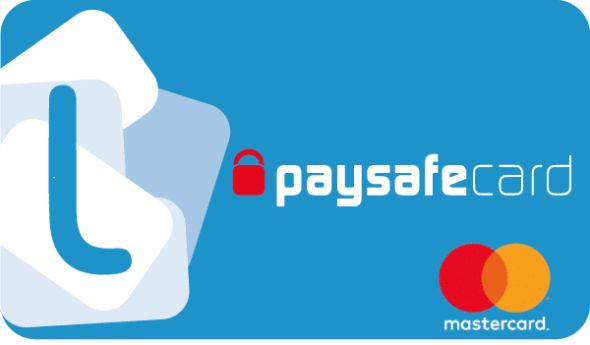 You can use your Mastercard number and CVC code immediately to make your purchases online and return at any time to view your card details, transaction history and the balance remaining in your digital portfolio. Card features: Each card is unique (and cannot be recharged). Free virtual card or physical card for 5 euros shipping cost. No KYC required on LimonX but mandatory on Mastercard. Attention: We do not provide the card, only top ups.